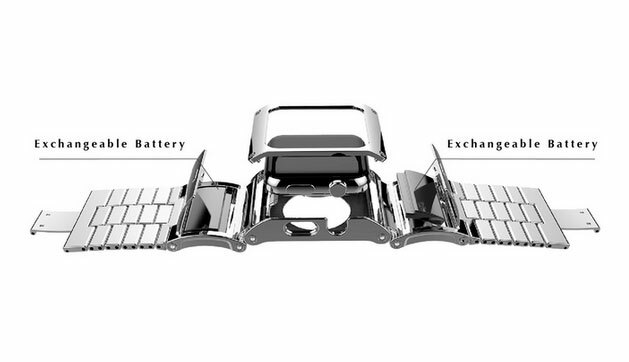 We have covered a bunch of battery extenders for the Apple Watch in the past. The PRIME Strap is an interesting Apple Watch strap that doubles your battery life, allowing you to use your smartwatch on the go longer. It comes with interchangeable batteries, each adding 9 hours of battery to your device. The strap relies on the 6-pin port at the bottom of your watch to power it. PRIME has a color LED on the strap that signals low battery status. The strap keeps your watch charged, preventing its battery from wearing out. 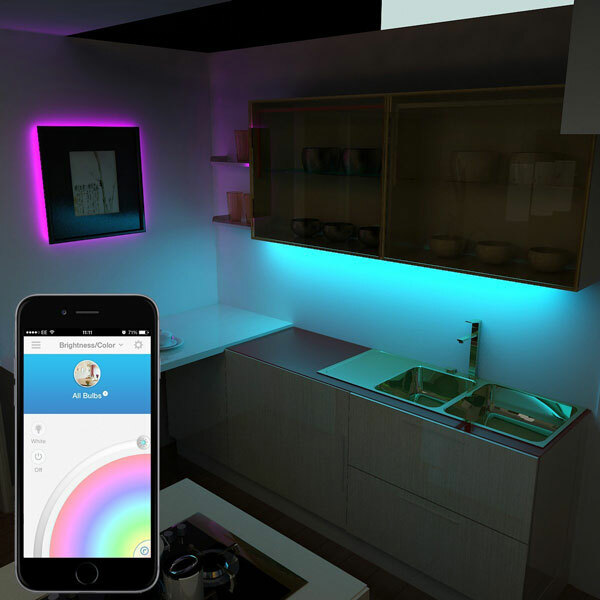 Yet another interesting Kickstarter project.